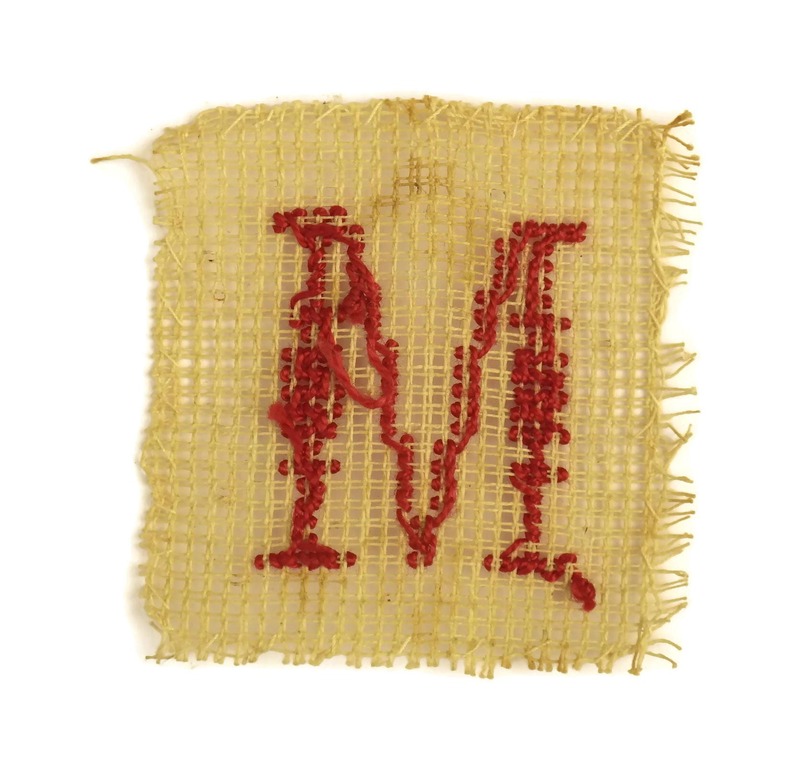 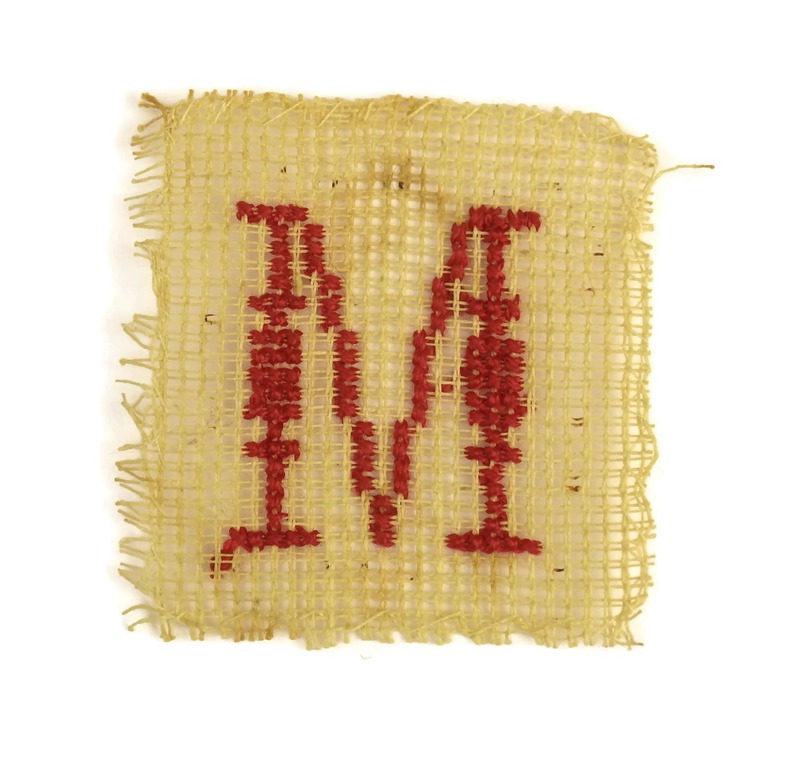 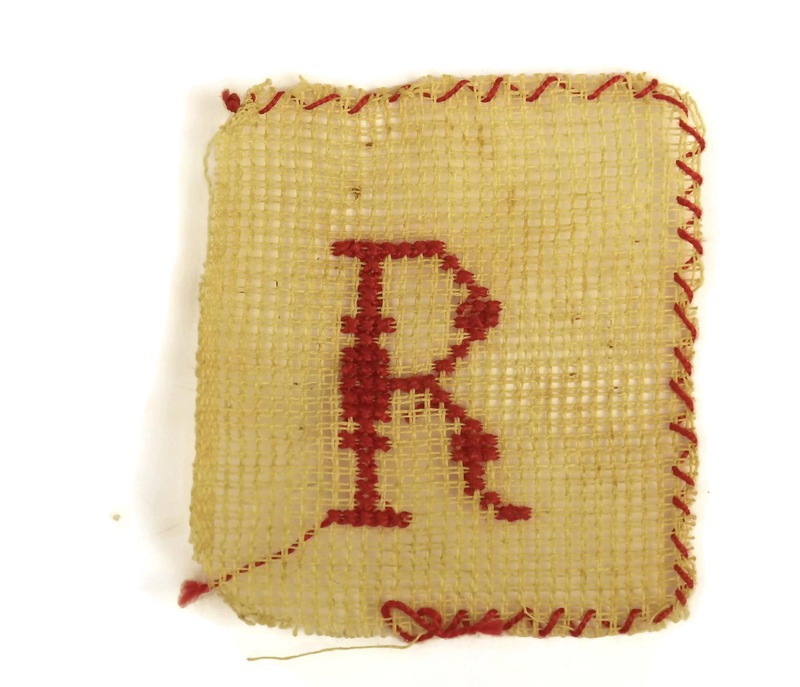 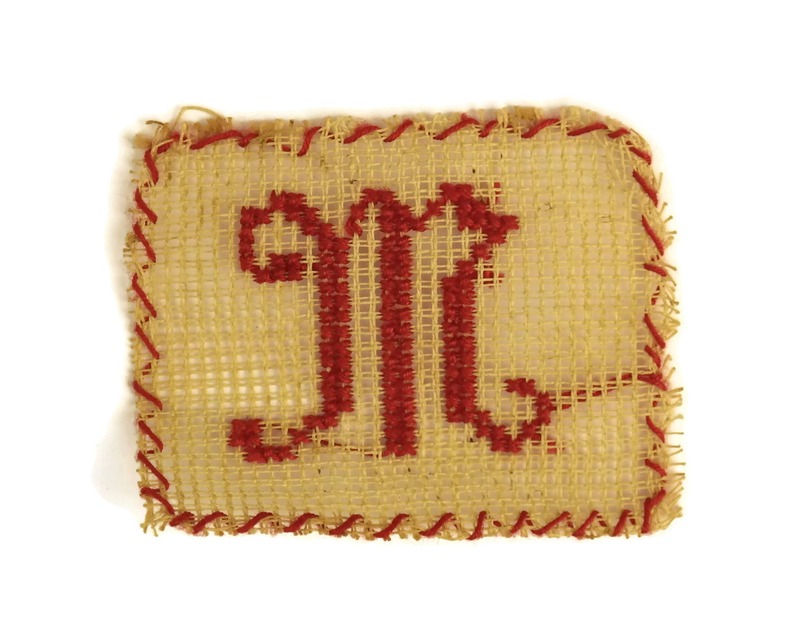 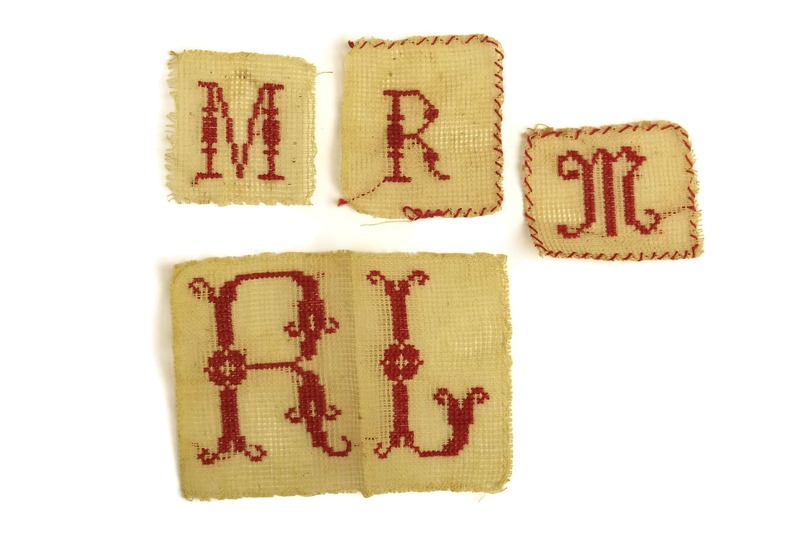 Antique Monogram Initials M R L . Redwork Sampler French Cross Stitch Alphabet Embroidery. 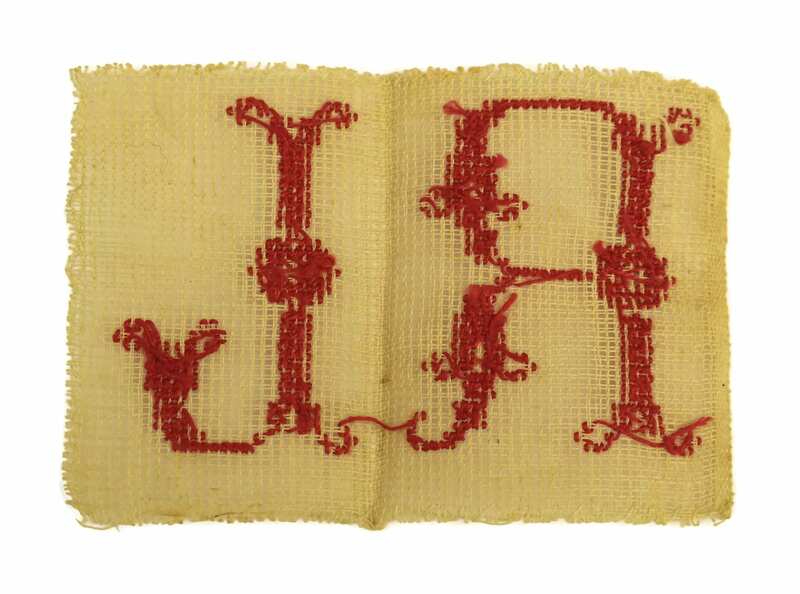 Nursery Decor & Wall Art. 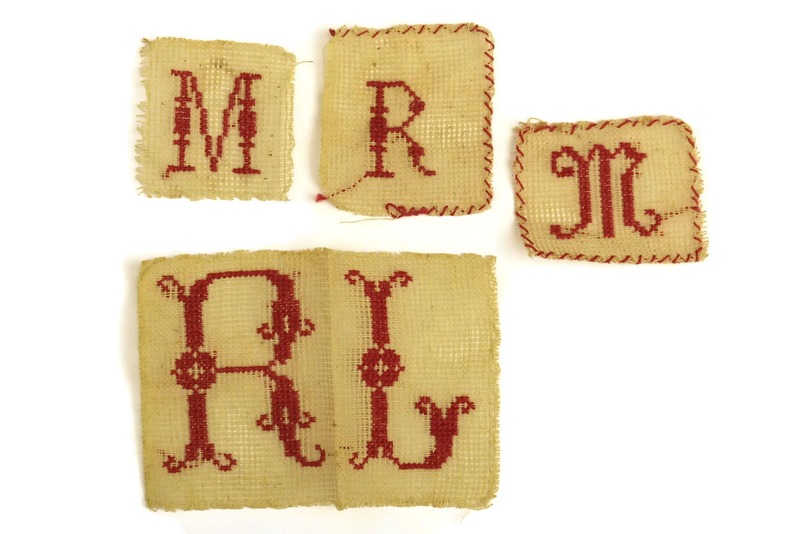 A lovely set of antique monogram initials of the letters M R & L . The redwork sampler French cross stitch alphabet letters date to the 1920s. 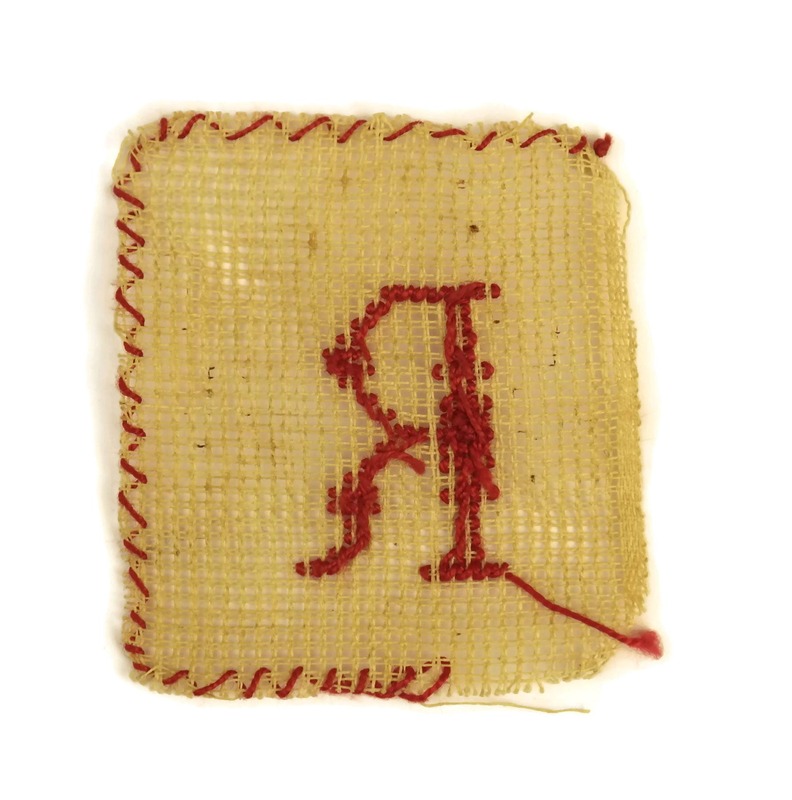 They were created by a young girl to practice her embroidery skills. 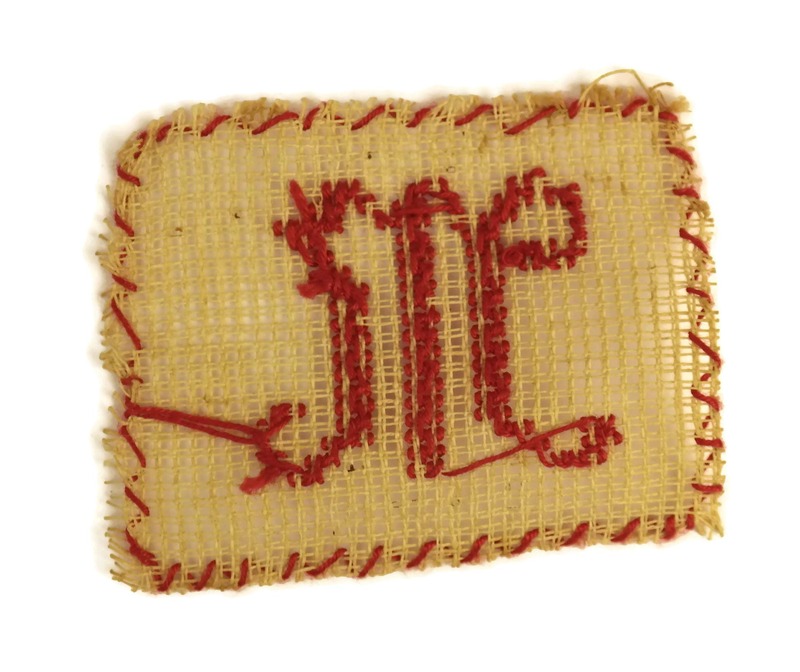 (5 cm x 8 cm). 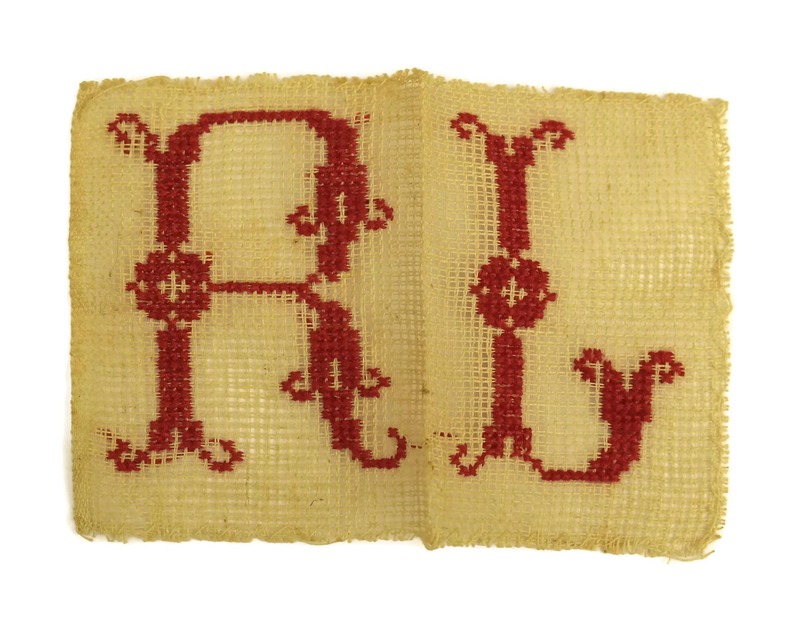 The sampler monograms are in good condition with light wear and surface marks.